K T Bryski’s “Her Hands Like Ice” appeared in Bracken Magazine last week. Go read it! 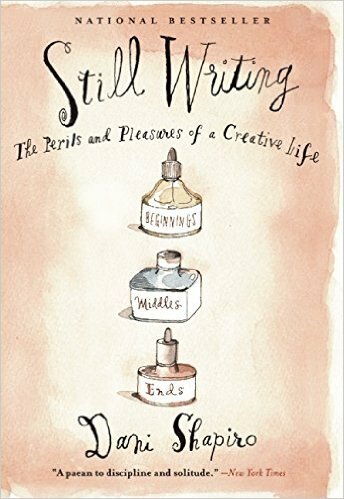 Her latest blog post, A Point of Stillness, includes a review of Still Writing: the Perils and Pleasures of a Creative Life by Dani Shapiro.